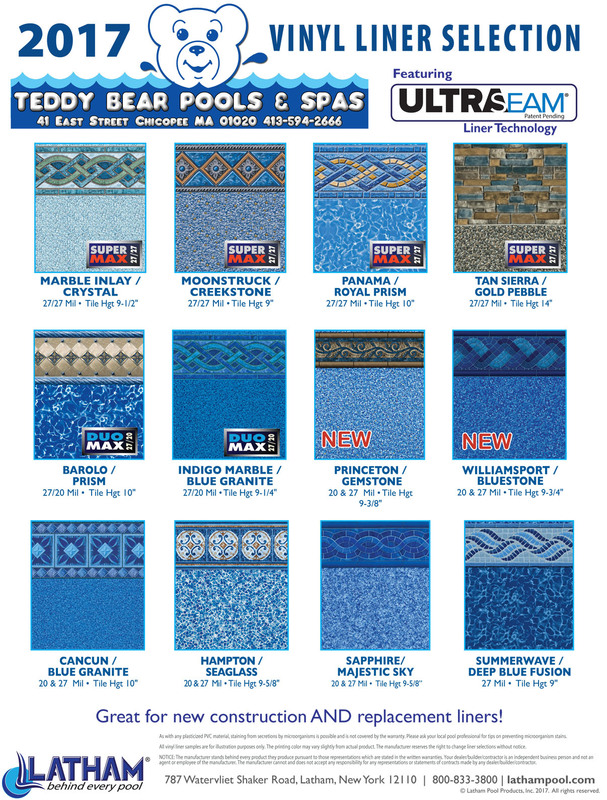 Teddy Bear Pools In ground Liner Replacement and Renovations Department is here to help you love your pool all over again! We offer premium vinyl liners to replace your damaged or old and fading existing liner. 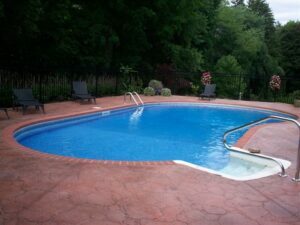 We can also put vinyl liners in existing cement or gunnite pools. With every Latham Liner we install, we include a free pressure test, to check the pools underground plumbing. We also replace skimmer and return face plates, where available. Already decided to replace your liner? 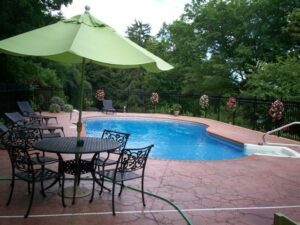 It’s a good time to think about general upgrades to the rest of the pool, some of which can’t be done without changing your liner. We can install new underwater lighting, replace skimmers, install new filter systems, and run new underground plumbing. 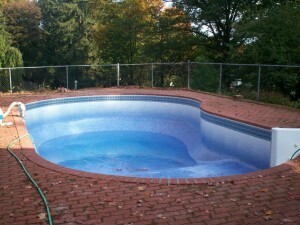 We can connect you with qualified masons to replace or rehab your existing pool deck. Of all the things we offer, our customer service is what we value most. 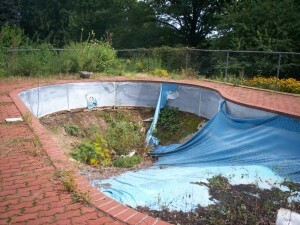 If you choose Teddy Bear Pools for your liner replacement and renovations, you will be choosing a company with a strong reputation for customer service, which has been servicing our community since 1975. To find out more about what we can do for you, please fill out our contact form, or call us at 413-594-2666 ext. 136 and we’ll get back to you as quickly as possible. For the ultimate In Ground Pool Renovation in Ludlow, Hadley, Longmeadow and the rest of Western Massachusetts count on Teddy Bear Pools & Spas.